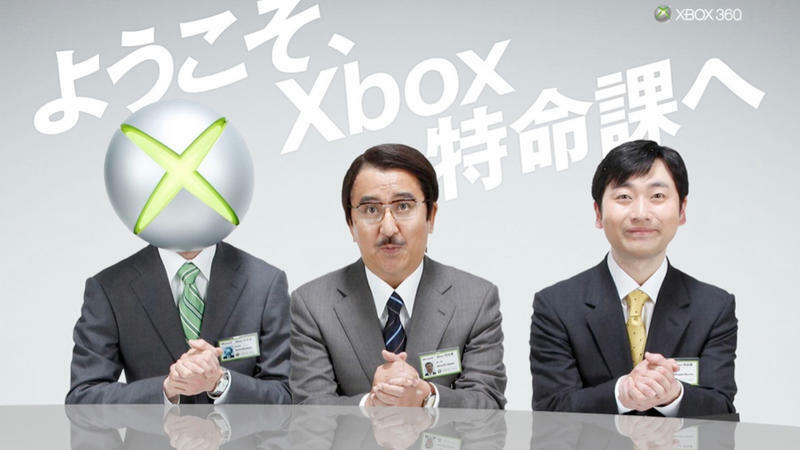 It is no secret that the Xbox brand has never been popular in Japan. The Xbox 360 sold an abysmal 1.6 million units over the last six years of availability, which looks quite sad when put next to the PlayStation 3's 6.3 million and Wii's 12.7 million. Yet despite the widely publicized failure, Microsoft is still pushing to make sure that the Xbox One will be a success in Japan. Microsoft's Don Mattrick confirmed with a roundtable at OXM that the company is still "committed to Japan." "We continue to build on our partnerships, we continue to build on our offerings for consumers inside of that space. We think it's an important market. And we'll continue building on the working investment that we've done over all these years." There was never any doubt Microsoft would continue to pursue the Japanese market. However, what remains the biggest mystery is how the console will be marketed. Many of the exclusive entertainment deals, like a Halo TV show or extra NFL options, which highlight the American release will undoubtedly fall flat on a Japanese audience. Microsoft has already put a lot of money into securing those deals, but given how little it has seen success in Japan, will it even bother to pursue some extra entertainment options in Japan? If it doesn't, will it try to sell itself based on exclusive games alone? At the end of the day, expect to see the Xbox One in Japan, but don't expect its situation to improve any time soon. Expect to see region locking stricter than ever as well.